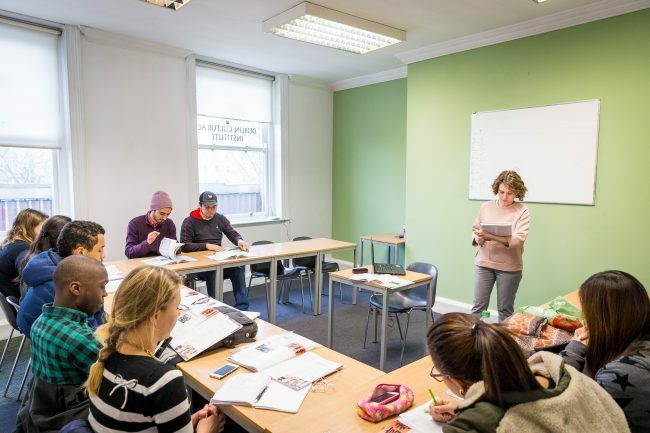 Our Junior August Preparation programme is ideal for serious students who want to boost their English before starting a high school programme* in Ireland or the United Kingdom in September. 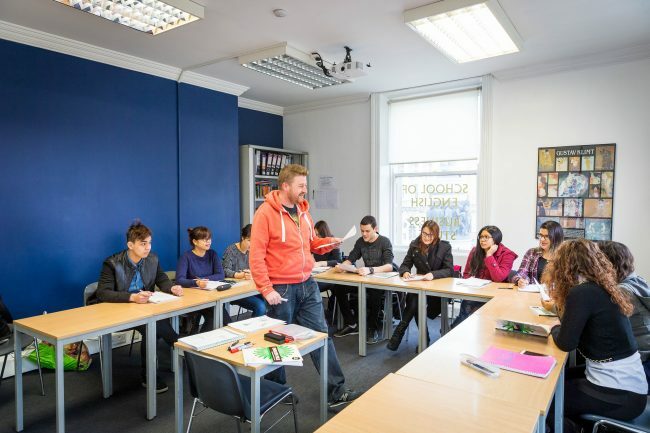 Focused on academic English, the 1-5 week English language programme at Dublin Cultural Institute offers students the experience of staying in the heart of Ireland’s exciting capital city of Dublin. 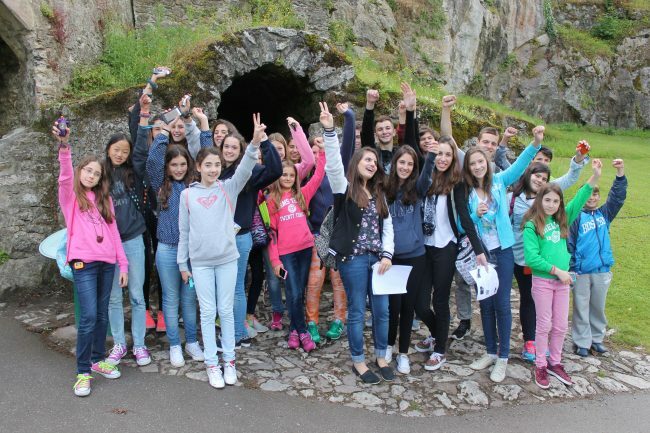 Students live with local host families and have the option to join excursions and activities on afternoons and weekends. * Students do not need to be starting a high school programme in September; we also welcome students who only want a summer English experience.